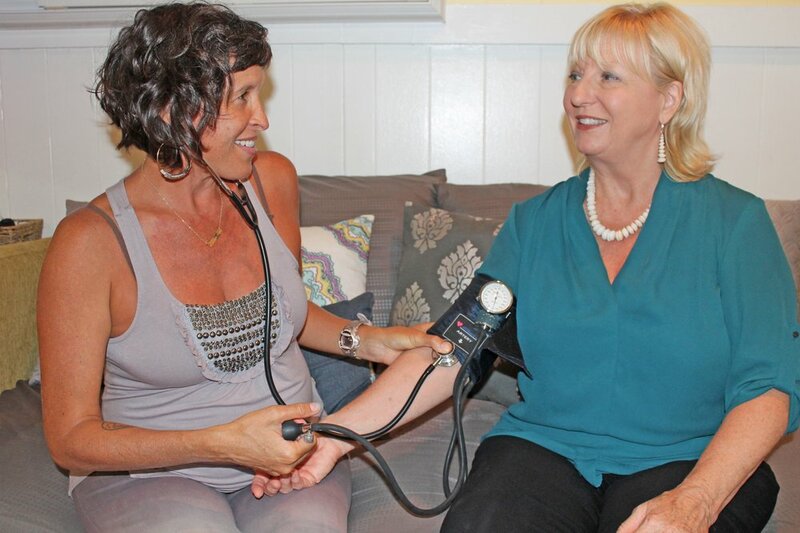 Hua Moon Women’s Health provides comprehensive health care for women, by women on Kauai. We see patients at two convenient clinic locations on Kauai. Call 808-631-2682 to schedule an appointment. We also offer online care for HMSA subscribers, uninsured patients and Kauai visitors. Learn more about online care here. Colleen earned her education in nurse-midwifery at the University of Pennsylvania and worked in numerous settings from federally qualified health centers, to hospitals, and rural clinics in Central America. 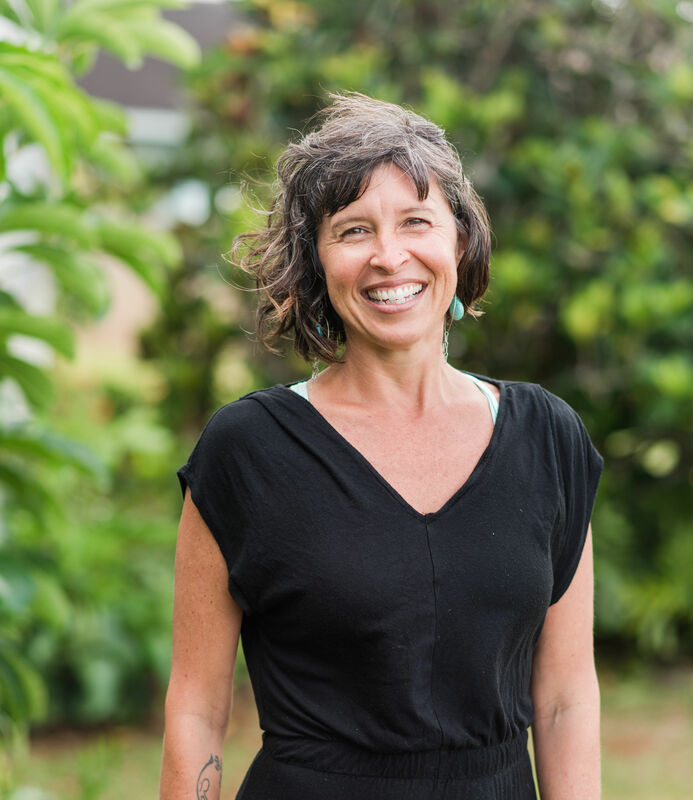 Since 2012, she has been grateful to work with and serve the women of Kaua’i. Colleen believes it is an honor to provide quality healthcare to women at all stages of their lives from menarche to menopause. 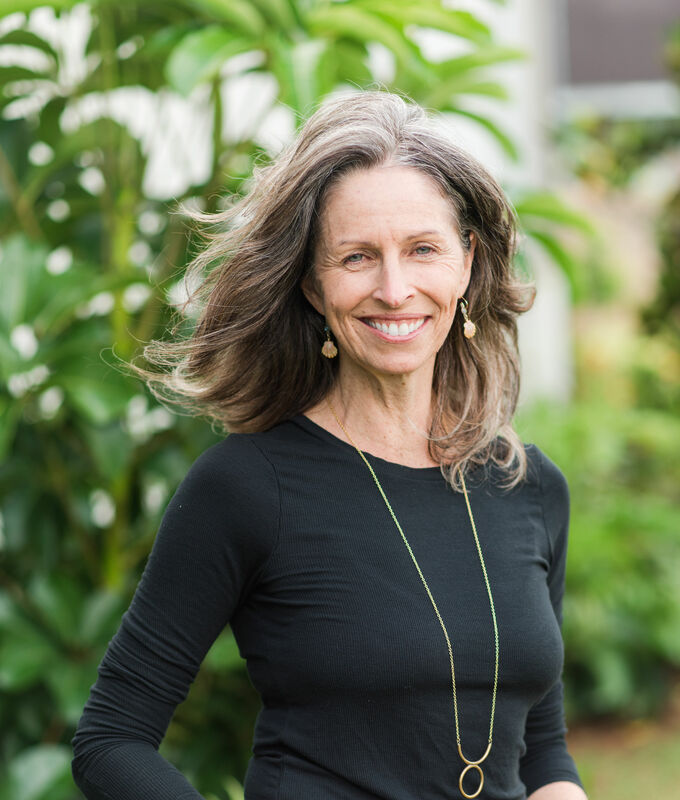 Sharon became a Certified Nurse Midwife in 2000 and worked in a variety of settings before opening Hua Moon Women’s Health on Kauai. 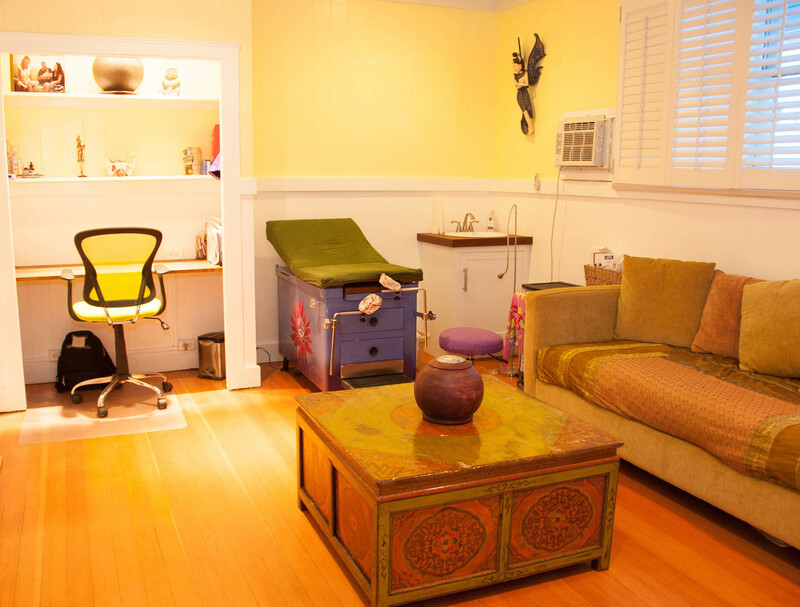 Every appointment with Sharon is personal, sensitive and holistic from annual well-woman exams and birth control consultation to prenatal care and birth. Sharon believes that when women are healthy and well they nurture their friends, family, and community. Diane joined Hua Moon Women’s Health LLC as the Office Manager in 2016. With many years of experience, she maintains our accounts, ensures the daily operations are running smoothly and strives to provide amazing customer service to our patients. When she is not at work, Diane provides spiritual counseling and serves the community as an Ordained Minister. 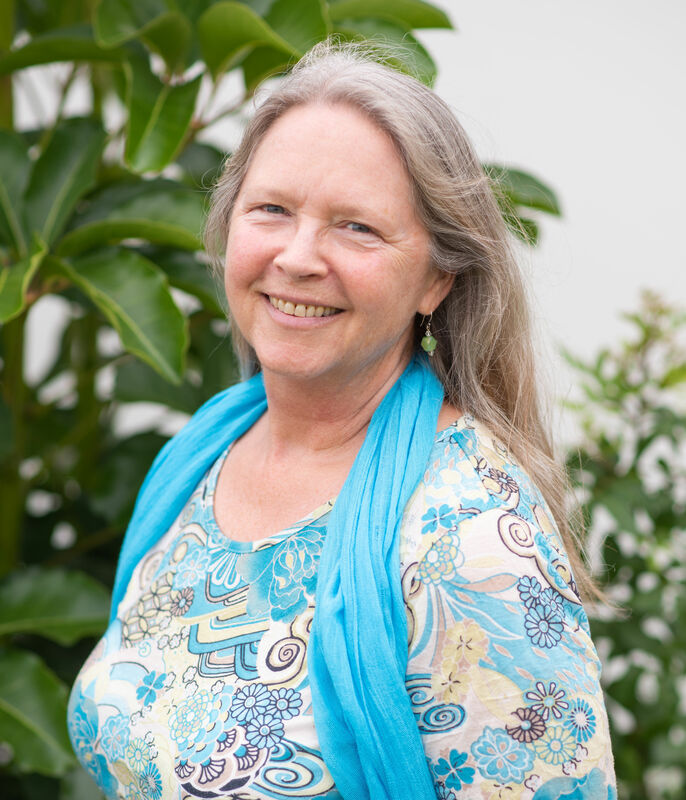 She is available to do Keiki Blessings for our families, a ceremony that reflects the family’s beliefs and values, honoring the sacred in our children. Ask about other plans and online care!